MOSCOW, December 27. /TASS/. 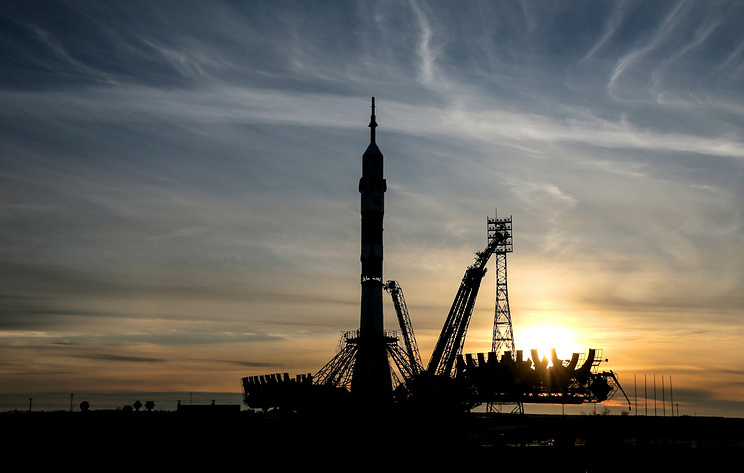 The state commission has approved the Soyuz-2.1a carrier rocket for Thursday's launch from the Vostochny spaceport, Russia's Roscosmos space agency said. "The state commission decided that the Soyuz-2.1a carrier rocket is ready for refuel and launch scheduled for 5:07am Moscow time on December 27," Roscosmos wrote on its Twitter account. 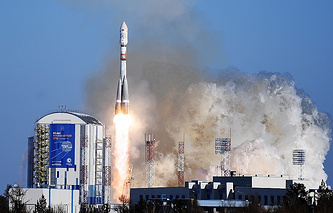 The Soyuz-2.1a carrier rocket will deliver to the orbit two Russian remote sensing satellites Kanopus-V 5 and Kanopus-V 6, as well as 26 small foreign spacecraft. The upcoming launch will be the last one in the Russian space program for this year.